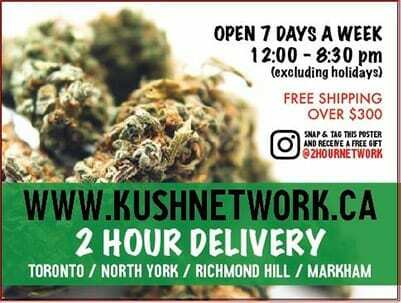 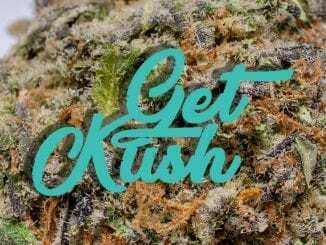 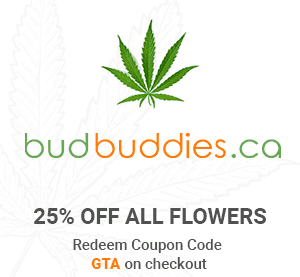 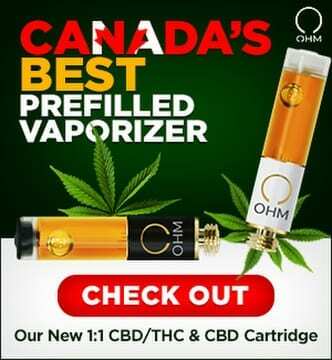 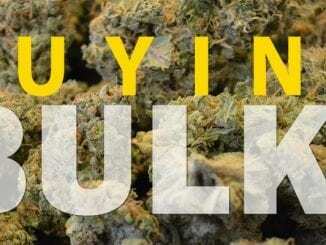 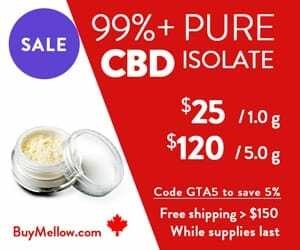 Your one stop shop destination for online cannabis in Canada is none other than Buy My Weed Online. 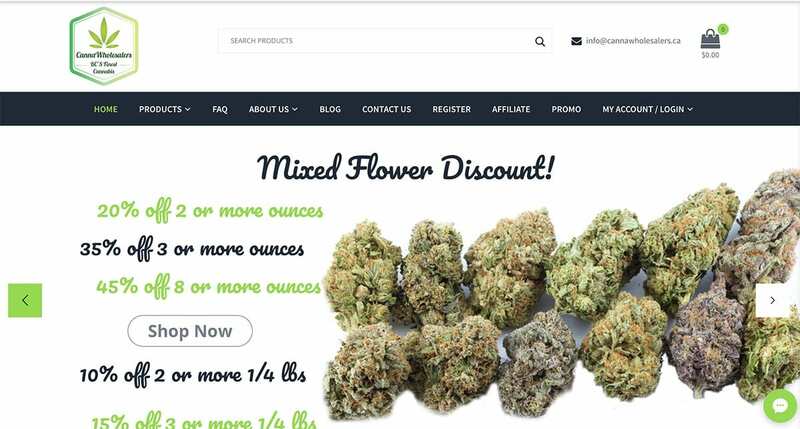 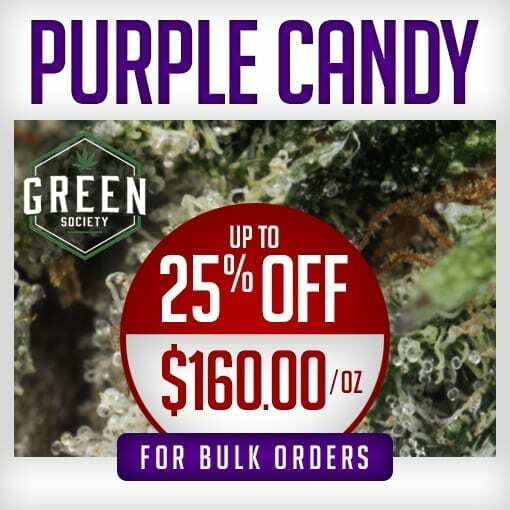 Unlike normal online cannabis retailers, this one is considered to be one of the oldest online dispensaries, that still actively conducts business, to this very day. 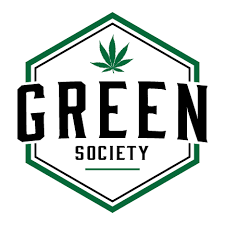 Moreover, the founders of the website attended early rallies and protests; in order to, ensure and establish the rights of Canadians, to legally consume cannabis for medicinal and recreational purposes. 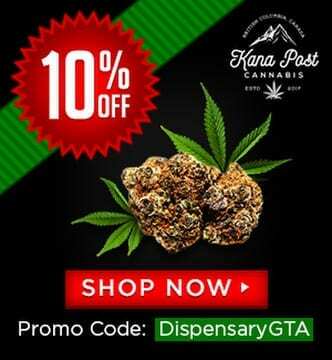 There are many different cannabis forms that are carried by this reputable, advocacy focused and customer satisfaction-oriented website. 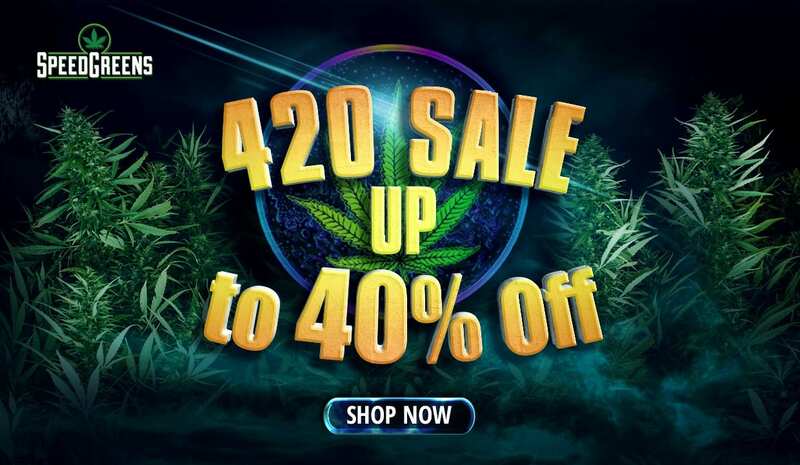 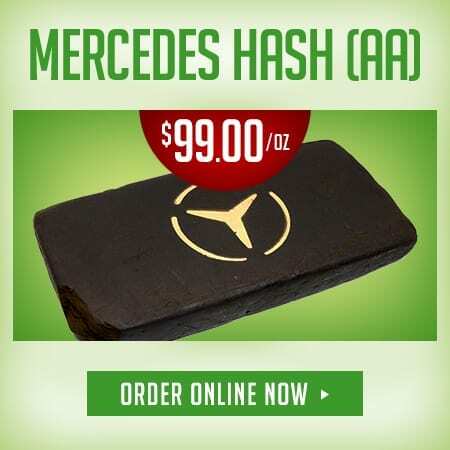 Merchandise, such as, dried cannabis flower, hash and live resin concentrates are only some of the quality cannabis products that are available for sale. 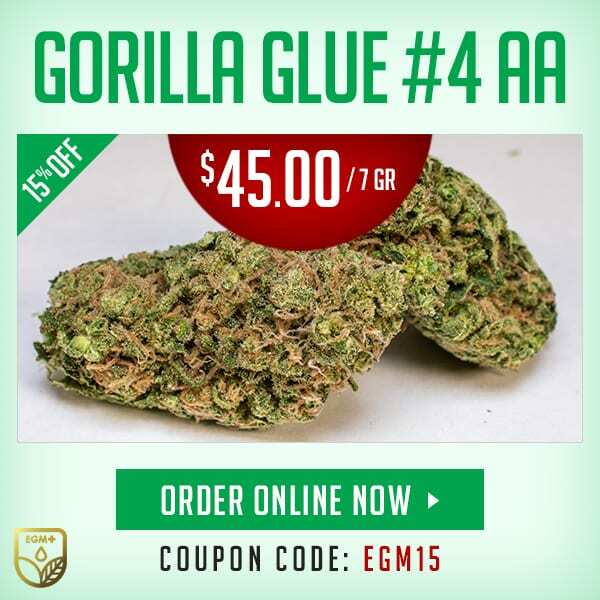 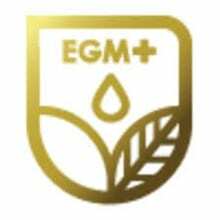 Buy My Weed Online has high-quality varieties of live resin and hash, that other competitors can’t compare to.